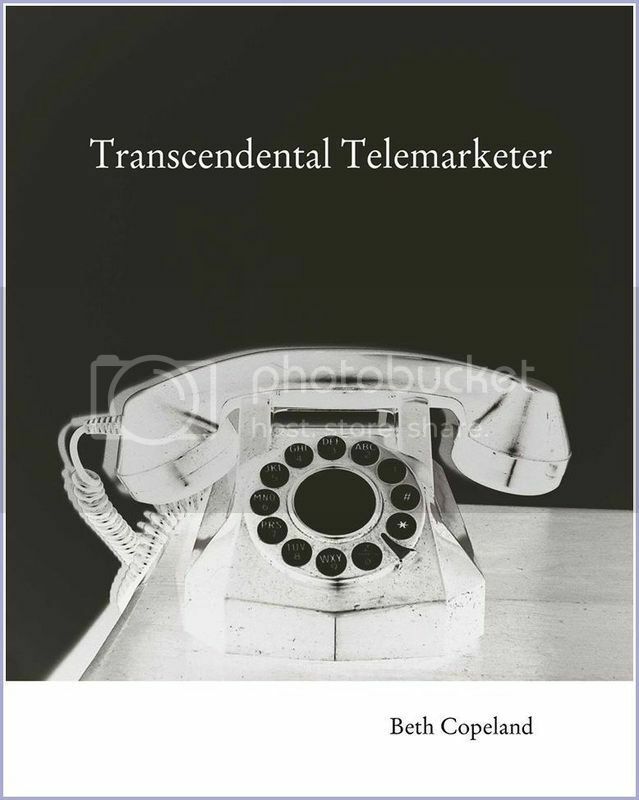 Copeland’s Transcendental Telemarketer contains beautiful lyrics of emotion and meditation, but it also contains rants against war and violence, and all the while it swings us from the U.S. to Japan to Afghanistan, from Islam to Buddhism to Christianity It’s compelling, playful, and well-crafted. Beth Copeland’s poems are music. She combines powerful alliteration (“following blue rivers of blood/flowing back to the heart”) with unobtrusive rhyme (“silver wolves/howl, owls hoot”). Occasional use of form seems to grow from the poem. Asia influences Copeland’s writing; as in Japanese poetry, nature imagery becomes philosophy. Fresh juxtapositions “explode like poppies from the barrels of guns.” Color commands our vision: “the violet wave of light around the Japanese iris.” We hear, mystically, “the Earth’s vibrations/ converge in a single note.” Read this book several times––each visit will uncover a different layer. Beth Copeland lived in Japan, India, and North Carolina as a child. 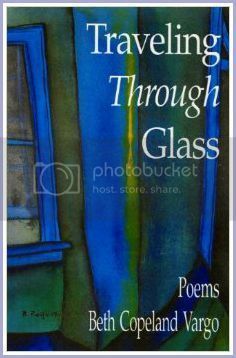 Her book Traveling Through Glass received the 1999 Bright Hill Press Poetry Book Award. Her poems have been widely published in literary journals and have received awards from Atlanta Review, North American Review, The North Carolina Poetry Society, and Peregrine. 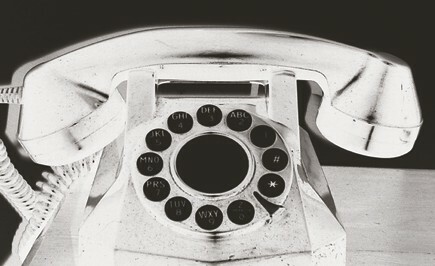 Two of her poems have been nominated for a Pushcart Prize. She is an English instructor at Methodist University in Fayetteville, North Carolina. She lives in a log cabin in the country with her husband, Phil Rech.